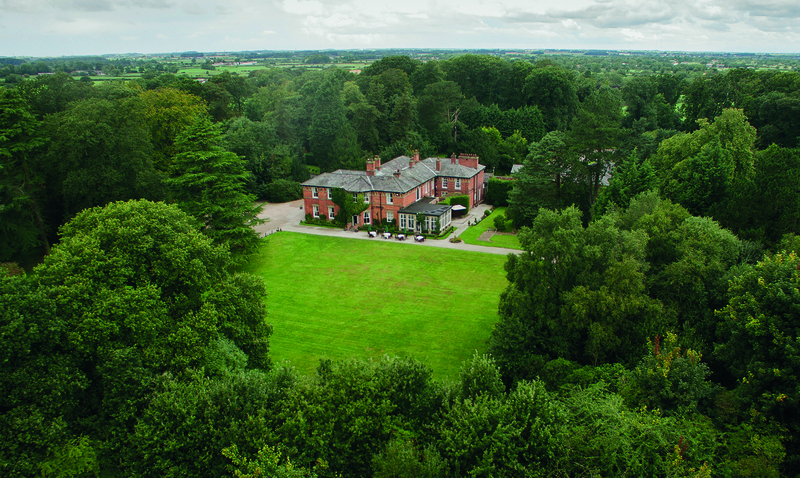 Bartle Hall is an award-winning country hotel, set in 16 acres of Lancashire countryside. With fabulous views, original features, charm and character, this elegant mansion in beautiful landscaped gardens is the perfect setting for your special day. It is magical in every season, with its historic beams, feature fireplaces, mood lighting and contemporary decor. The patio and BBQ area is lit by twinkling fairy lights and lanterns and is perfect for summer evenings, while the open fireplace, huge four-metre-long Chesterfield and stunning contemporary bar make a cosy and intimate setting all year round. Private gardens, a graceful pagoda and feature staircase can provide the perfect backdrop for those all-important photographs. The dedicated wedding coordinators at Bartle Hall understand that each couple has a unique vision for their wedding day. 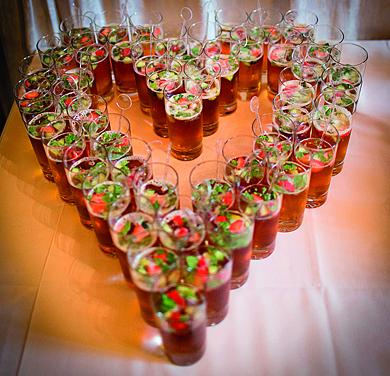 With this in mind, the team will consider and plan everything down to the tiniest detail, meaning you and your guests can relax and enjoy your special day to the fullest.